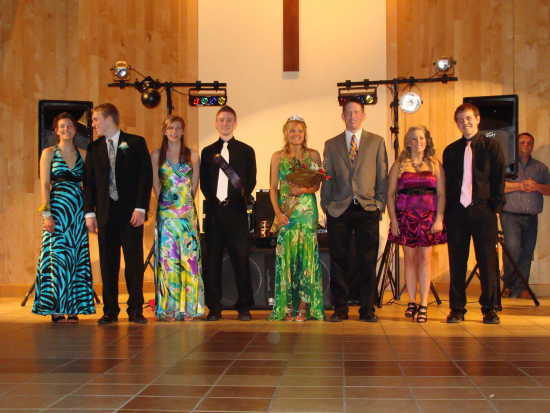 Saxony Lutheran High School celebrated their 2010 homecoming during the week of February 15-20. Students participated in fun activities during the week that included a daily Where's Waldo hunt, Secret Crusader clues and special dress-down days. Students concluded the week with a boy's basketball victory against South Pemiscot High School and a homecoming dance. The theme was Arabian Nights.